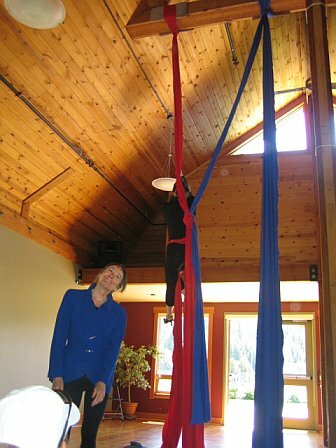 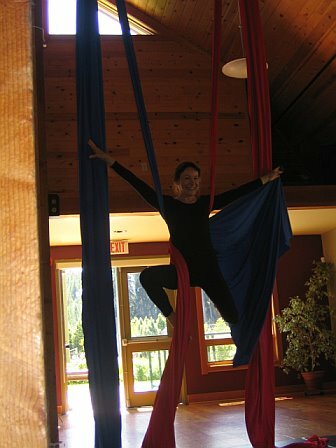 Cori is a Circus aerialist who performs on aerial silks and swinging trapeze. 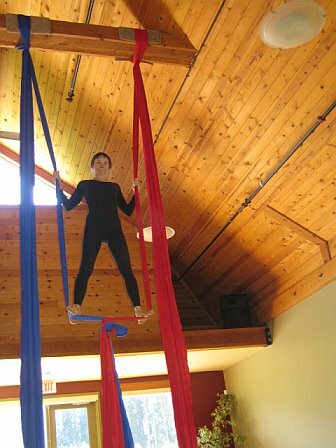 circus aerials activities are offered by The Circus Aerials Scoiety. of Jamie on the trapeze will be coming soon to this page!